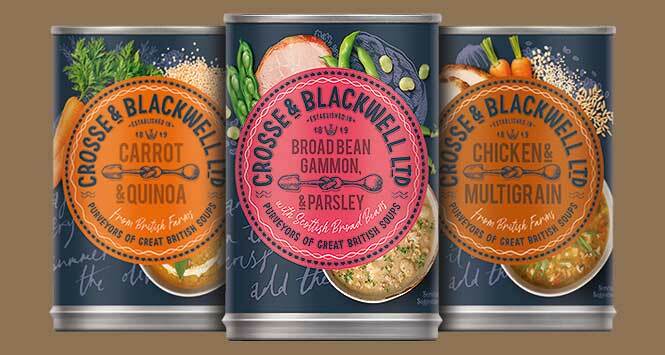 Crosse & Blackwell is rebranding in a bid to invigorate the canned soup category. 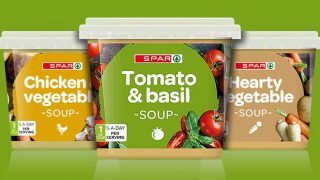 The rebrand features a new packaging design for each of the 15 soups (400g, RSP £1) in the 200-year-old company’s portfolio, including four new variants – Carrot & Quinoa, Chicken & Multigrain, Broad Bean, Gammon & Parsley and Green Vegetable & Kale. 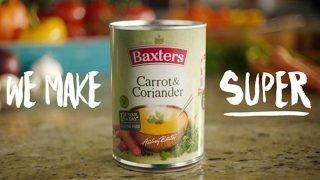 It will be supported by a regional advertising campaign featuring ITV Weather’s Becky Mantin on location at one of Crosse & Blackwell’s grower’s farms in Yorkshire. 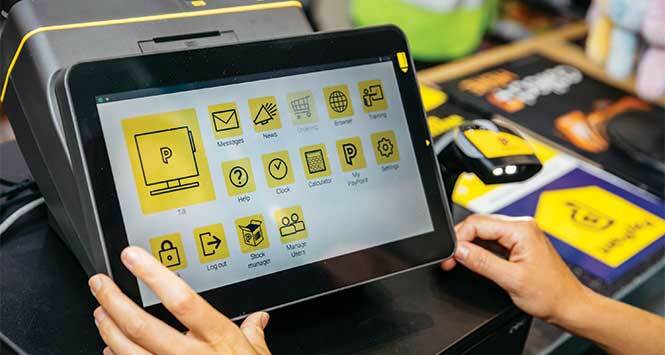 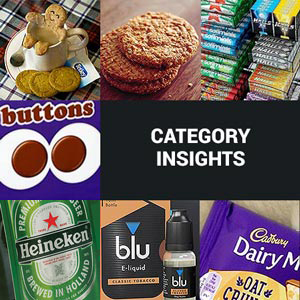 The campaign also includes PR activity and in-store media.